In April, Firstpost said that Shashi Tharoor was a star in his constituency, but the caste factor of his CPI rival might spoil his party. Today, after a nail biting finish, he has proved that he is still a star and a tough survivor. When Tharoor first came to his constituency in 2009, he was considered a para-trooper and the reaction from the Congress camp was outrage, sarcasm and resistance. 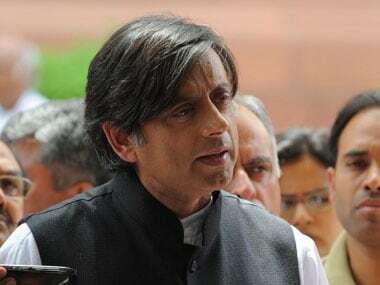 The local Congressman, who was about to be unseated by his candidature, and his men apparently tried not to cooperate, but Tharoor’s Delhi connection ensured that they had no choice. When the results of the polls came, he had won by a margin of nearly 100,000. The city was smitten by his charm and he was a hit with the women. During the the next five years, he took care of the constituency very well, learned his mother tongue better and performed as one of the best parliamentarians from the state. As he proudly claimed, he is the first Indian MP - and the “only one for a long time” - who has published an annual report on his performance. At the end of the term, he has also published a five year report. 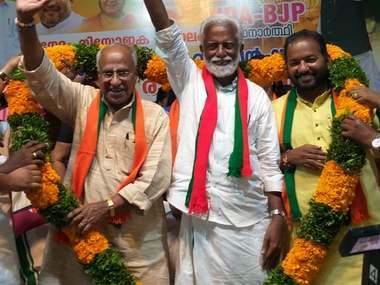 He also spent his constituency fund well and even had lined up Barcelona for a twinning arrangement, which apparently fell through because of the non-cooperation of the CPM-ruled civic body. Surviving Kerala was not easy. First of all he came with the huge baggage of an elite UN under secretary general - who contested for the secretary general’s post - with no knowledge of grassroots politics or social work; and second, there were local politicians who were threatened by his presence. But, he overcome both the weaknesses and almost became a seasoned politician. He even won a spat with the Kerala Cricket Association like a wily politician, when the latter tried to hit below the belt. 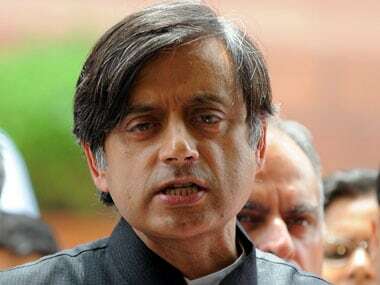 However, his wife’s untimely death a few moths ago became a huge blow to Tharoor both personally and politically. 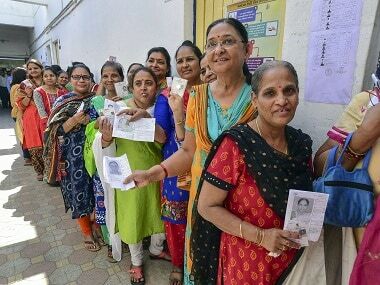 His candidature appeared to be uncertain at least temporarily even as the BJP and left politicians accused him of foul play and demanded criminal investigation because they found the death “mysterious.” The incident came at a bad time because the elections were just a couple of months away. Many even wondered how a grief-stricken Tharoor will be able to survive the gruelling campaign and if he will be fielded by the Congress at all. Besides the bad publicity of his wife’s death, this time he had two more factors playing against him - the “Nadar” caste card played by his left rival, and the candidature of BJP’s O Rajagopal, who apparently was the favourite of the “Nairs”. 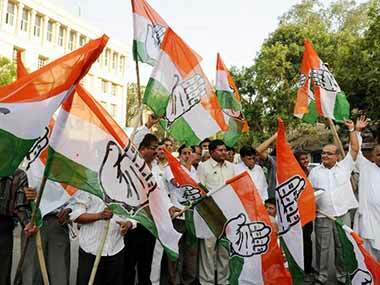 There was enormous word-of-mouth in the constituency about Rajagopal’s winnability this time. In fact, all the media reported that undercurrents favouring Rajagopal were strong and in the end he might romp home. On the counting day today, it was Rajagopal who kept a healthy lead almost throughout the day, but in the end Tharoor won in a photo finish. With the result, Tharoor has yet again proved that he is a tough survivor.